GearBest updates its website with the Mini PC Bestsellers in April and May 2018 today, this B2C giant also launches a Mini PC promotion for most models. Visit here can find the details: Check price and more. According to the marketing department of GB, their top 4 Mini PC Bestsellers are as follows. 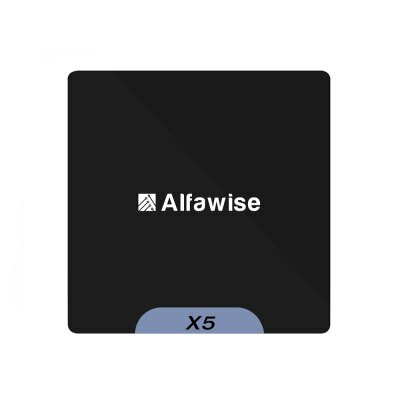 Alfawise is a new brand (it is GearBest’s private brand) in TV Box and Mini PC, and this insists on providing strictly selected models to developed its brand. 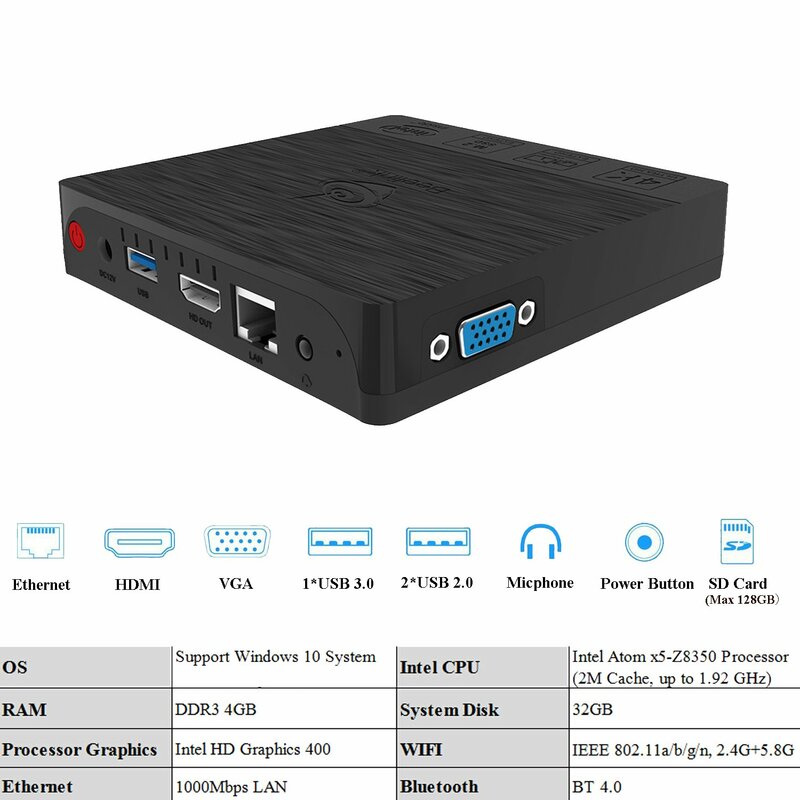 Now, GearBest has a new mini PC on pre-sale: Alfawise X5 Mini PC, which is adopts latest Intel Atom x5-Z8350 ( 2M Cache, up to 1.92 GHz ) CPU, and Intel HD Graphics 400 processor. Check Price and More. Beelink BT3 Pro is an upgraded version of the Beelink BT3 mini PC, and one of the Best Intel Z8350 Mini PCs in 2017. It features an Intel Atom x5-Z8350 SoC and 4GB of RAM on board, as well as a new VGA port and minor changes in the design of its box. It comes with 4 GB of RAM and 32 GB and 64 GB of eMMC storage. Limited storage compensated by the presence of an SDXC card reader which will extend the possibilities of the machine somewhat. Check Price and More. 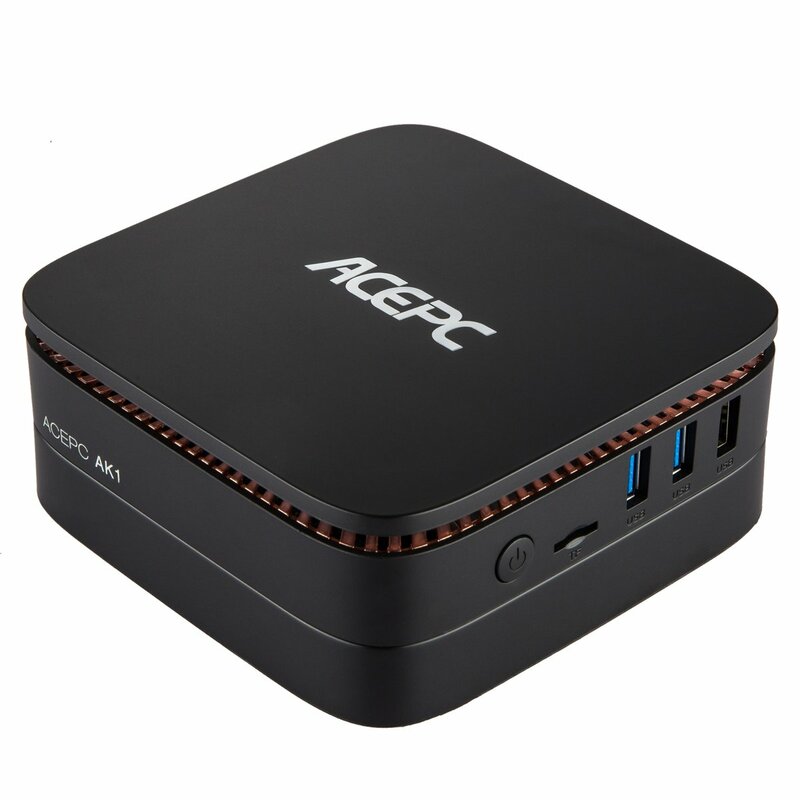 Also, GearBest has introduced some new arrivals of Mini PCs available now. Beelink AP34 Pro and Alfawise T1 Mini PC are listed at GearBest as “Special Deals”, but actually we found that the prices of these 2 models have never been cheaper on GB. Check price and more.